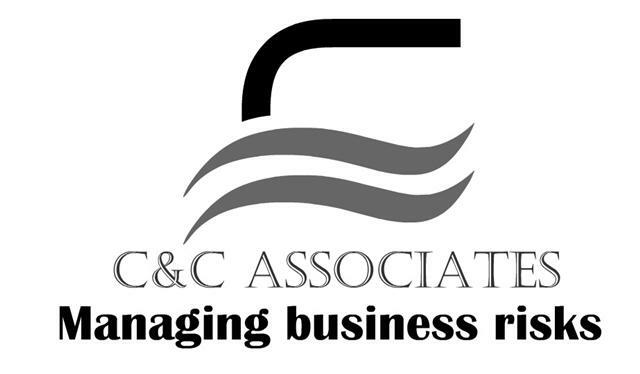 News on the latest business innovations. Read articles on innovation and creativity. Watch innovation and entrepreneurship videos online. 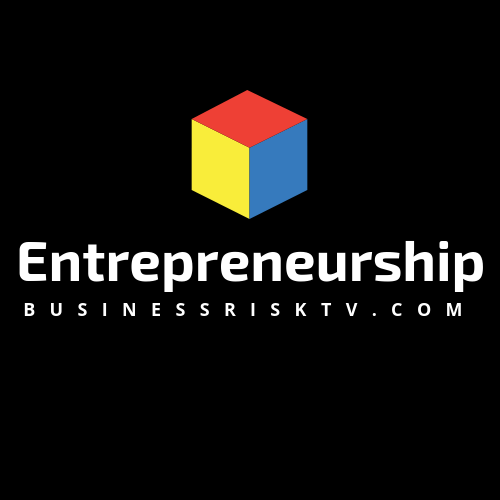 BusinessRiskTV pushing innovation forward with practical steps and ideas. Find out how innovation can help your business grow faster. Innovation is crucial for your long term success and business sustainability. BusinessRiskTV business innovation reviews. Making innovation more useful. The latest news videos and discussion topics on business innovation.